Mission Art 415 presents the 5th annual “International Meeting of Styles” Art Festival 2016, an internationally renowned graffiti art and street art festival in the Mission District! Meeting Of Styles is an international festival collective based in Germany, with over 30 participating countries across the globe. 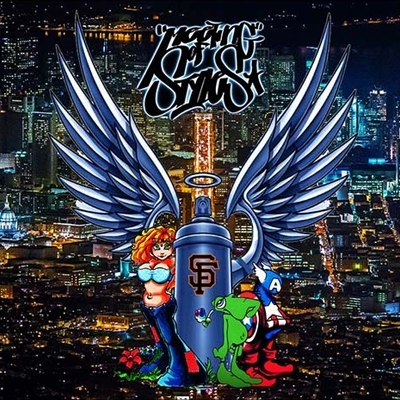 San Francisco Meeting of Styles Art Festival, is the official sanctioned event in the United States, a multi-day live art-walk festival of music, art and culture, considered to be one of the nation’s most anticipated free outdoor live art-walk and graffiti events on the west coast.